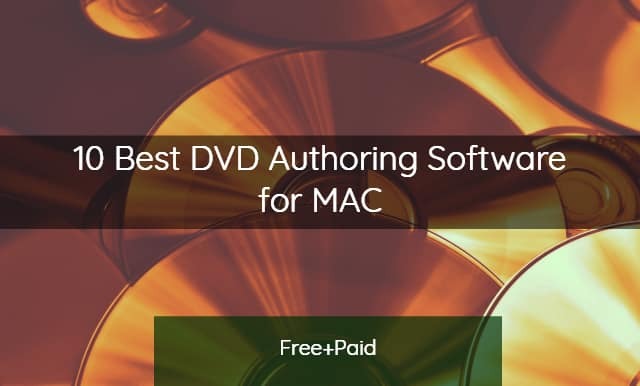 See Also: -Top 10 Best DVD Burning Software for Windows Catch? You need to convert a video into .mpg format if you want to burn it. But best of all, it is free and compatible with almost all latest versions of Mac. See Also: - Leawo DVD Ripper Review: Is It The Best DVD Ripper?